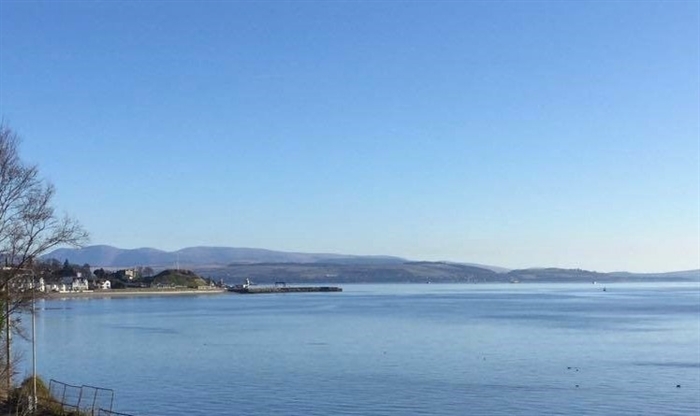 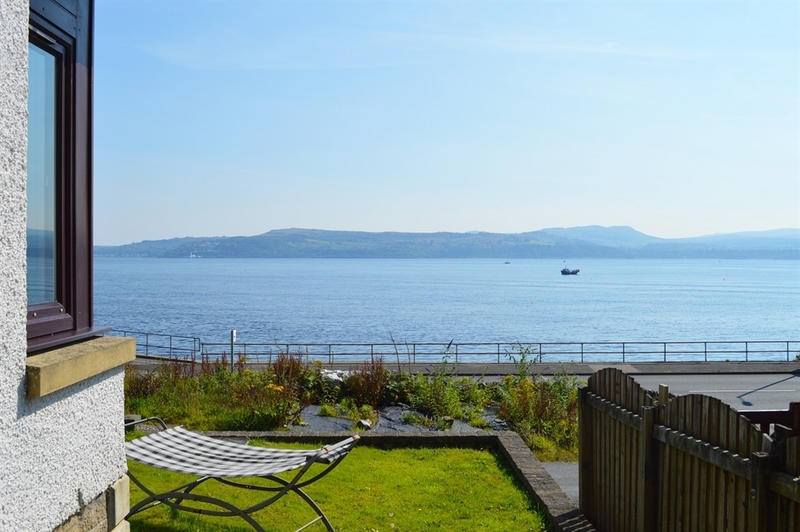 Clydeside Villa is a beautifully appointed holiday villa boasting spectacular sea views of the Clyde Estuary. 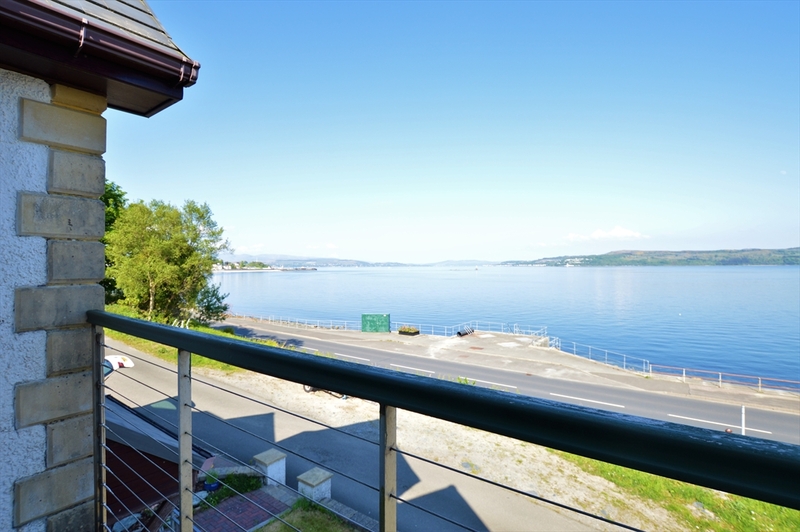 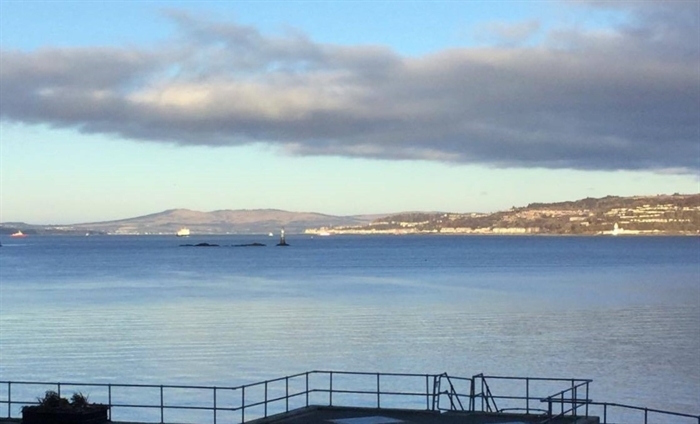 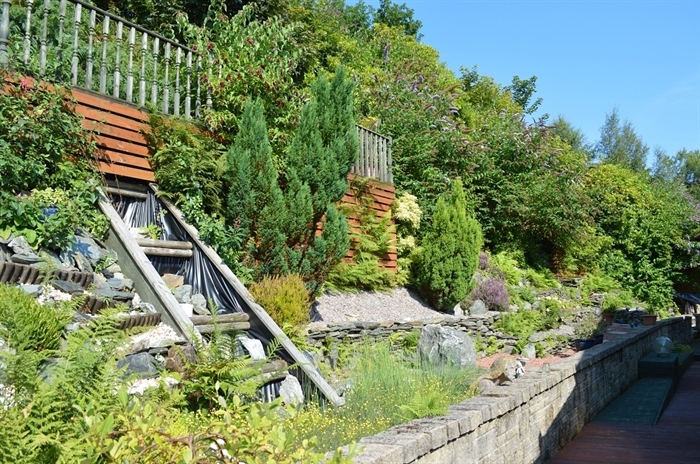 A stunning waterfront holiday home set in a picturesque location of Dunoon. 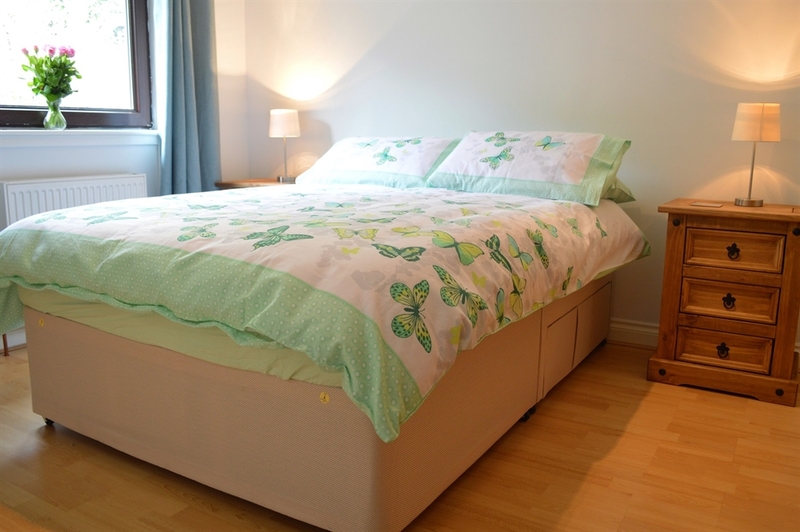 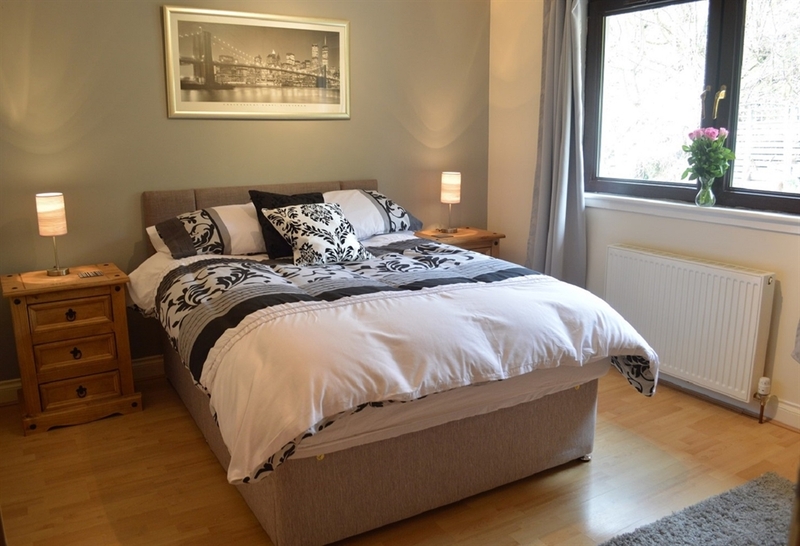 Beautifully furnished to a high standard, sleeping 10. 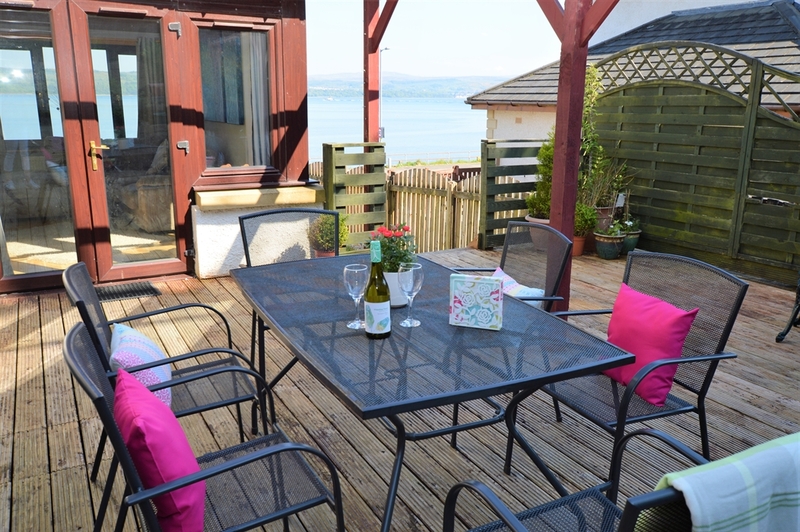 Clydeside Villa is self- catering holiday accommodation at its finest. 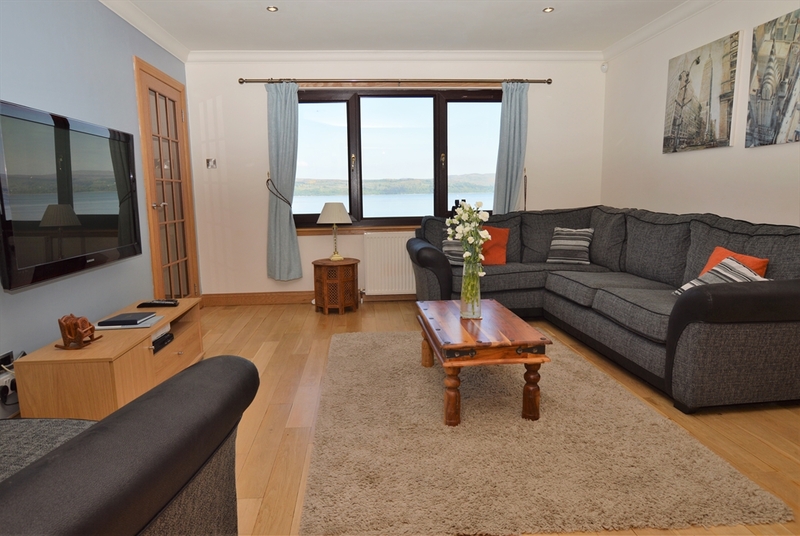 On the ground floor the entrance hall leads you to a large open living area, warm and welcoming this room captures the ever-changing sea views from the comforts of your sofa. 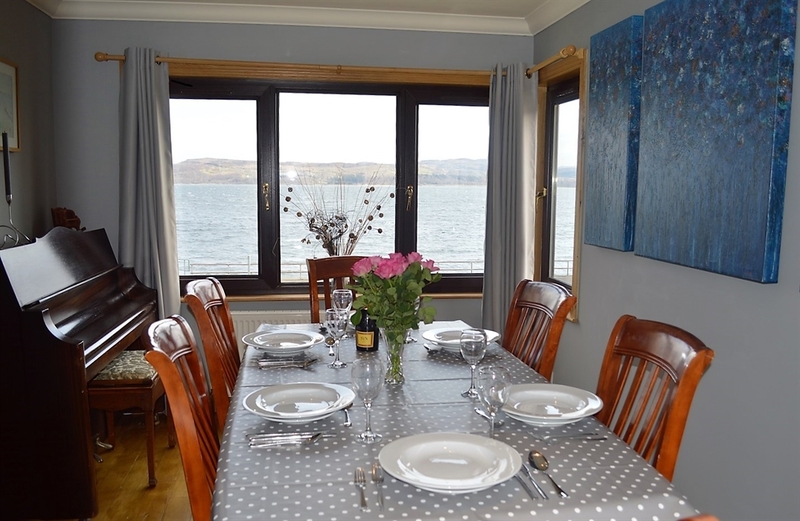 The conservatory features the dining room, comfortably seating ten, highlighted by picture view windows the look pout to the sea and beyond. 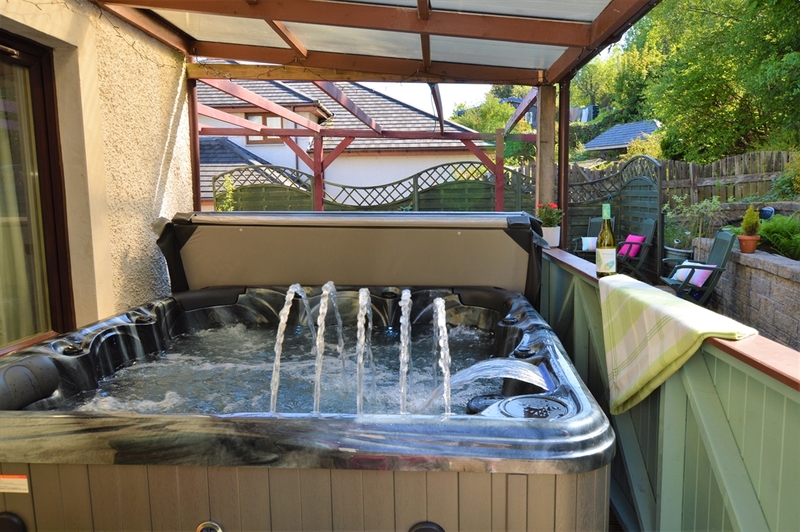 This room leads you outdoors to a large deck area that runs along the back of the villa, with BBQ and the hot tub. 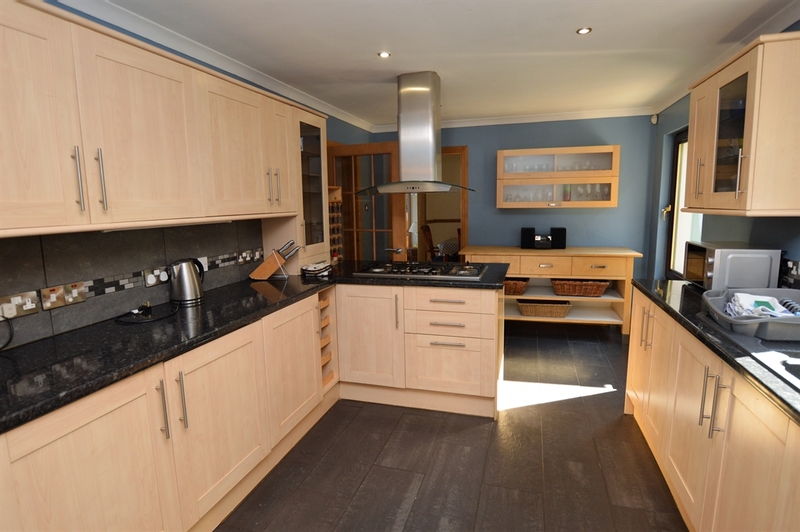 The kitchen is spacious, modern and very well equipped with views over landscaped gardens and an oramental pond. 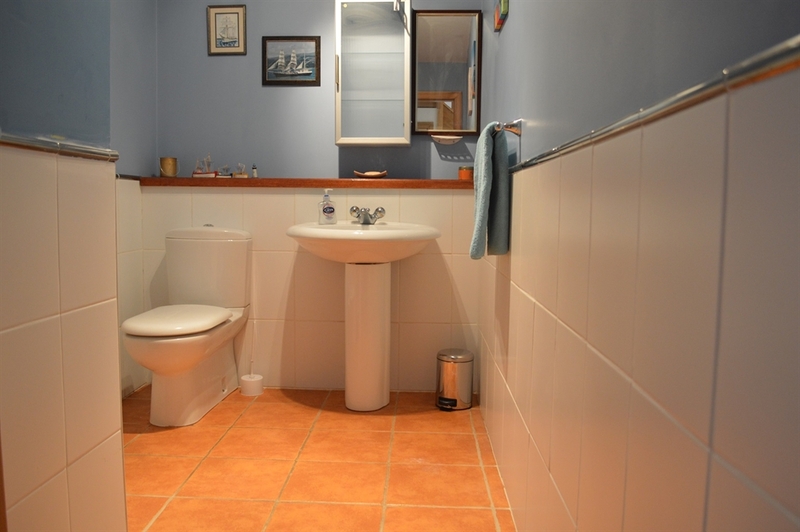 Off the kitchen is the utility room with washing machine, dryer and sink. 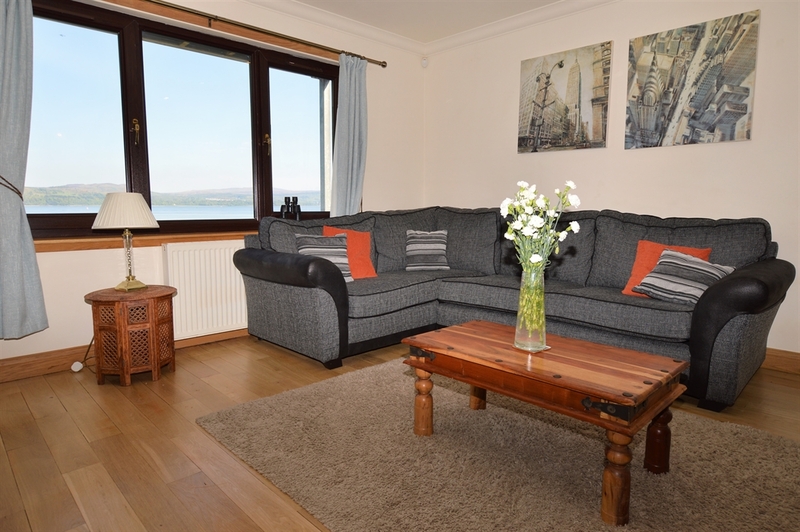 Also on the ground floor there is a double bedroom with sea views and a public bathroom with toilet only. 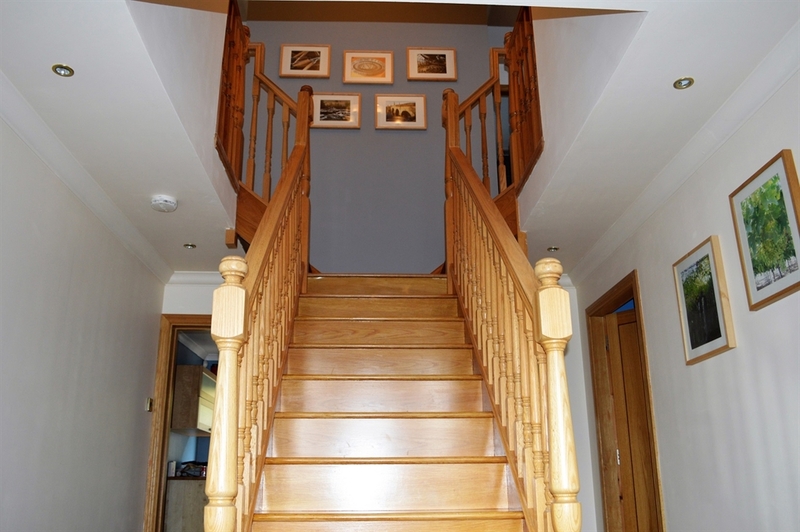 Upstairs via the grand staircase there are four spacious bedrooms. 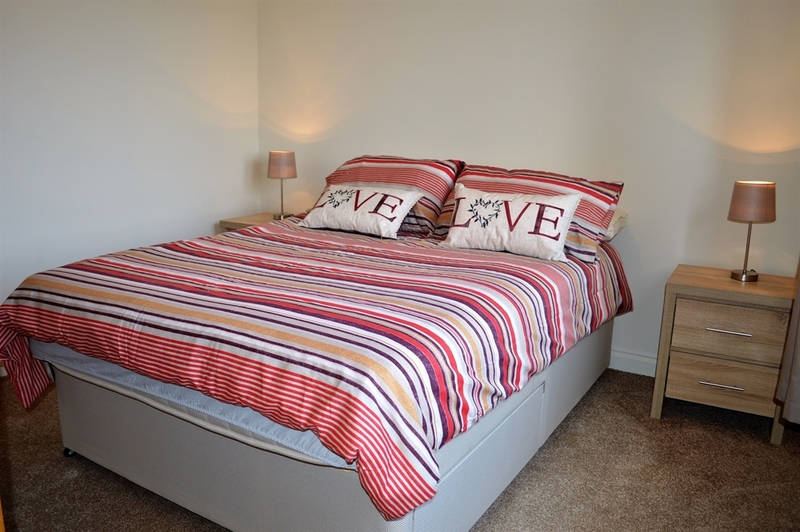 The master bedroom features a private balcony with magnificent sea views and a generous ensuite bathroom. 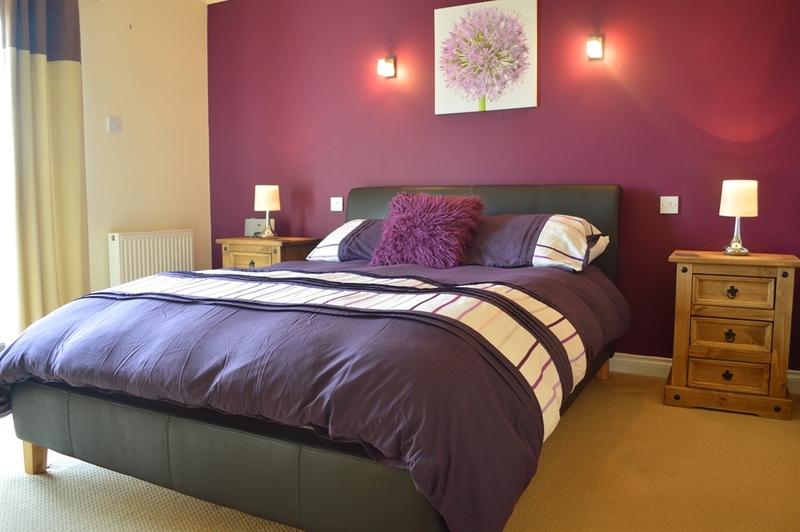 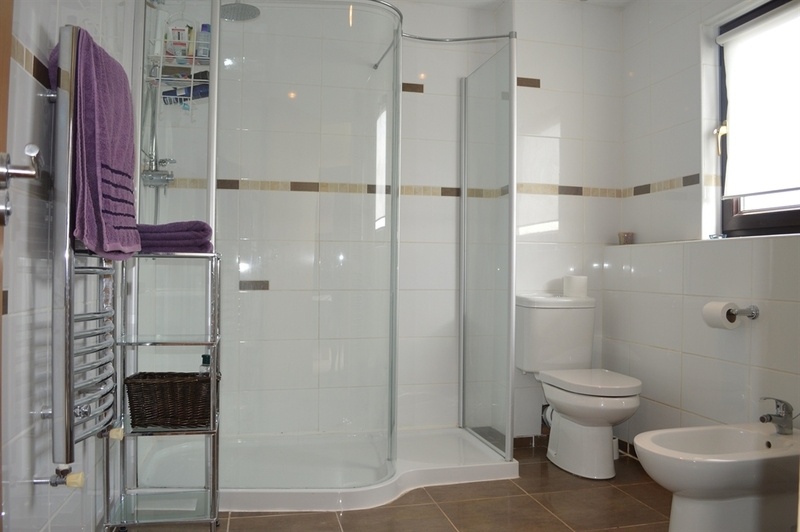 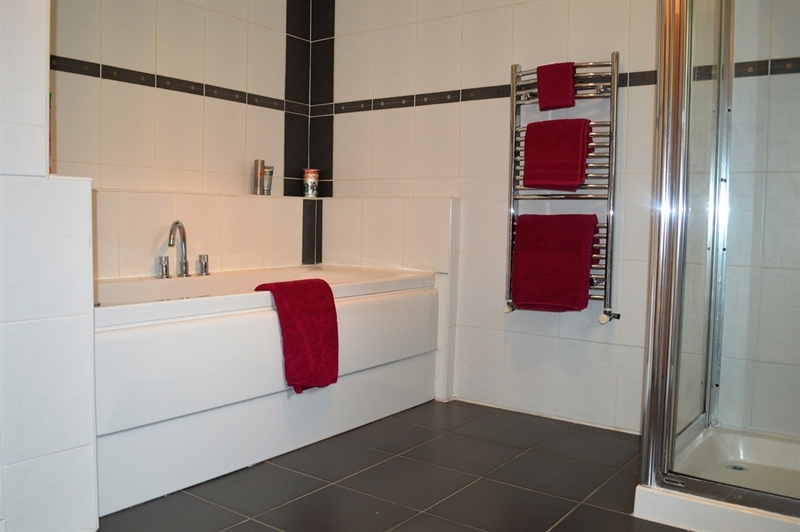 There are two further double bedrooms, a twin bedroom and large family bathroom. 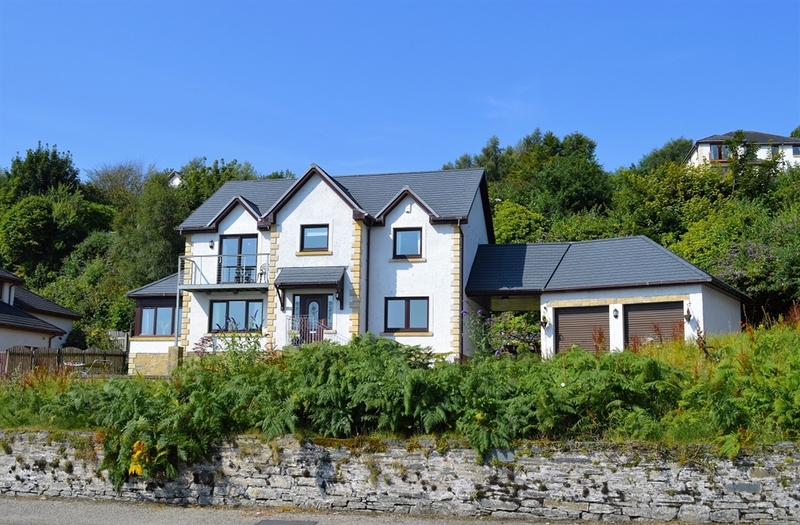 Spacious and grand Clydeside Villa is set on a hillside with landscaped gardens, a large outdoor decking area with outdoor furniture to enjoy alfresco meals and BBQ's, a perfect setting for sunny days with family and friends with the a glorious backdrop of the Clyde. 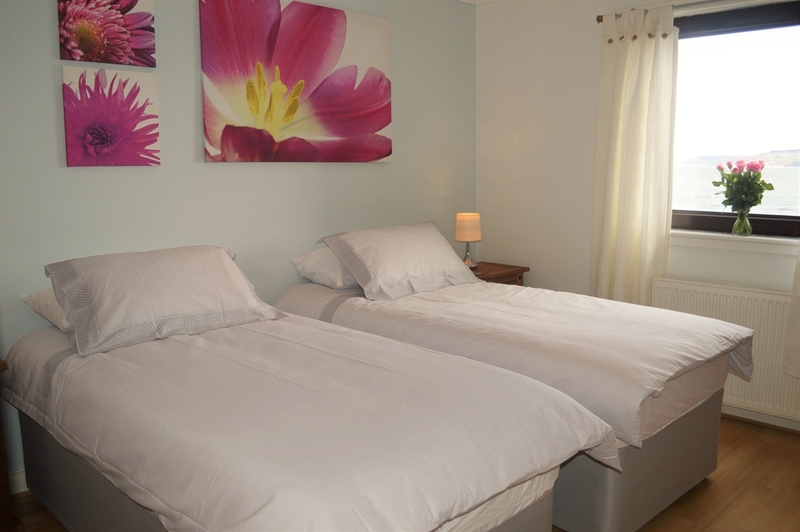 Well behaved dogs welcome but strict rules apply.